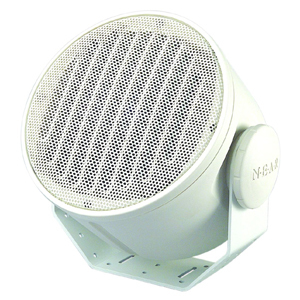 A Series A2 NEAR Indoor/Outdoor Loudspeaker feature NEAR's unique technologies that improve sound quality and operating reliability. Attractively styled, it is engineered for both indoor and outdoor applications. The compact A2 is designed for smaller spaces. Their high audio intelligibility and superb articulation make them ideal for music or paging applications.